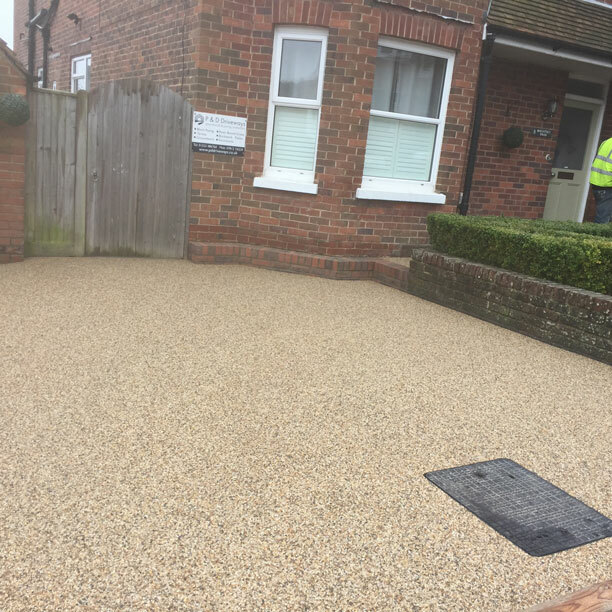 A new driveway, or revitalising an existing one, is a cost-effective way of improving the first impression for visitors to your home or business. Not only will it improve the kerb appeal of your property, whether domestic or commercial, it will also enhance the value of the property. 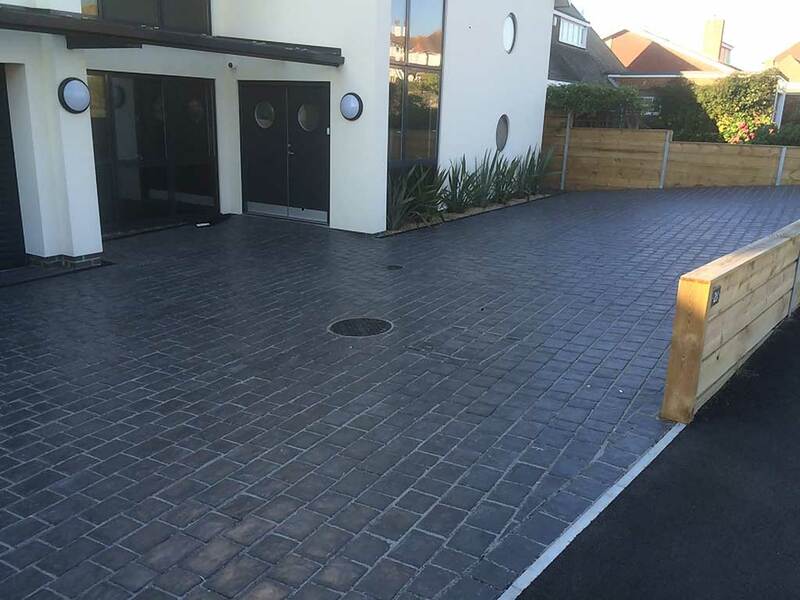 At P&D Driveways we specialise in the design and installation of driveways and transforming existing ones to look like new. Working with both commercial and domestic clients we work with a wide range of products to create bespoke designs, achieving impressive results. As a family run business, we genuinely value our customers and pride ourselves on providing exceptional customer service. Testament to this is the level of repeat business we receive and recommendations from previous clients. We are highly skilled and work with the latest tools and equipment to ensure a high level of workmanship. Preparation is key when installing a new driveway and being specialists in groundworks equips us with the know-how for when it comes to preparing the site, ensuring your driveway is long-lasting with a flawless finish. We build water channels and drainage as part of the preparation so that no water damage is incurred following completion. Tarmac – Tarmac provides you with an extremely long-lasting option for your driveway. It is incredibly durable and weather resistant to ensure the appearance of your driveway doesn’t fade over time. 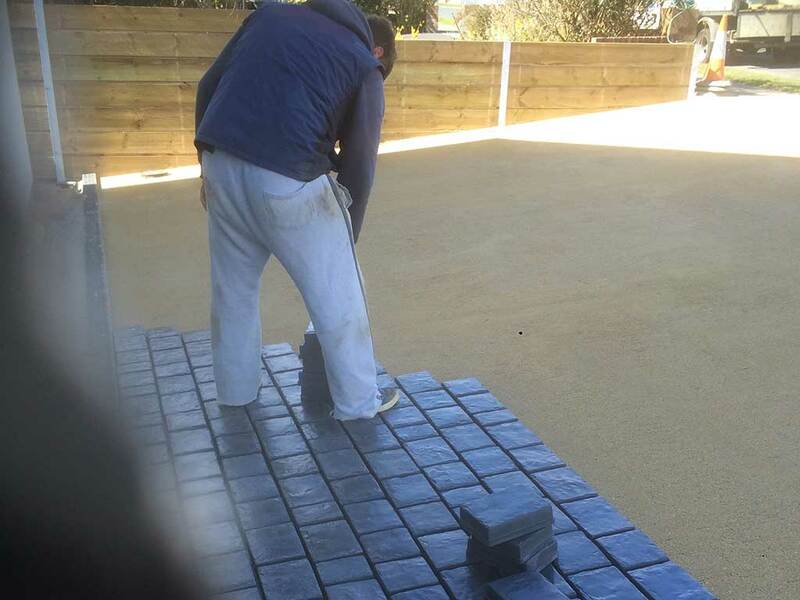 Paving - Block paving, flag paving and Indian sandstone paving provide a low up-keep option, simply washing your driveway will maintain its original finish. It comes in a variety of colours and patterns so you are able to create a unique design. It is very hardwearing and often lasts for a minimum of 20 years. Gravel – These are an affordable and low-maintenance option for driveways and currently the most popular choice for driveways. The choice of size, texture and colour is extensive and provides a cost- effective way of transforming your driveway. 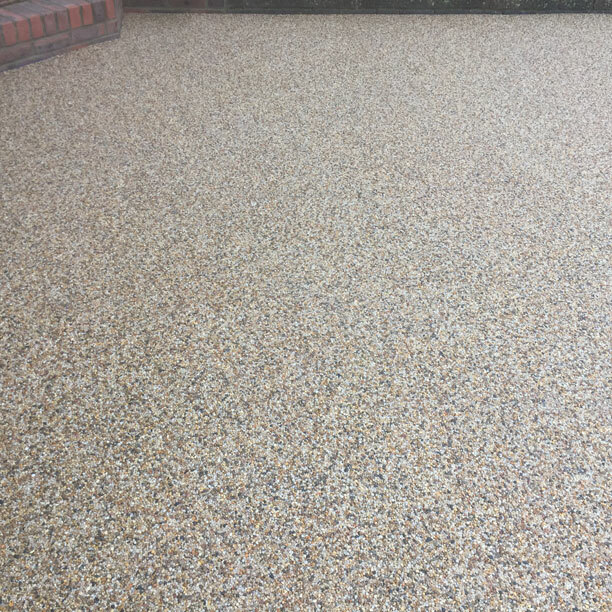 Resin bound – This is a relatively new product for driveways within the UK. The material is hard-wearing and very resistant to any cracking. It is extremely diverse with a wide variety of textures and colours on offer and if the surface is suitable, it can be laid on top. It is often used for bus lanes and cycle paths. 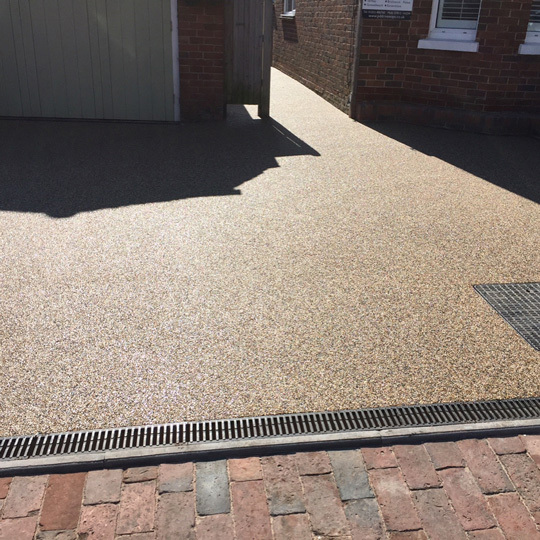 As an attractive alternative to block paving, concrete or gravel, Resin offers a low maintenance solution for your driveway which is resistant to cracks and potholes, giving you an outstanding result for years and years with no hassle. Contact us today for some friendly advice or for a free no-obligation quote - our friendly team are on hand to help.